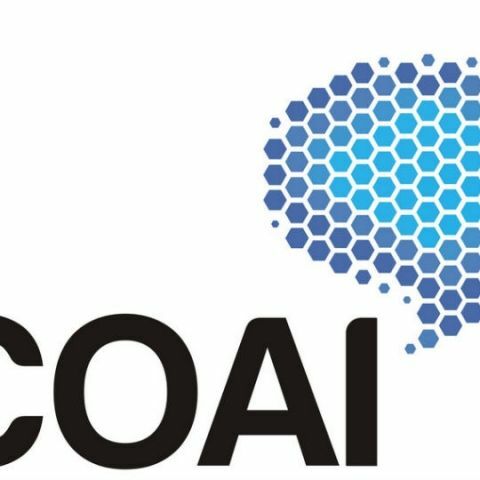 The COAI said the Telecom Regulatory Authority of India (TRAI) has created an environment of unequal footing among the telcos with the older ones feeling deeply victimised and let down. The Telecommunication Tariff Order published by TRAI on February 16 said: "The definition of Non-discrimination provides a clear benchmark to telecom service providers to bring tariff offers to consumers on non-discriminatory basis." "The telecom tariff order (TTO) issued by the telecom regulator is the latest of a number of regulations that are distorting the competitive landscape in favour of one operator, while putting all other operators at a serious disadvantage," COAI said without naming Reliance Jio.